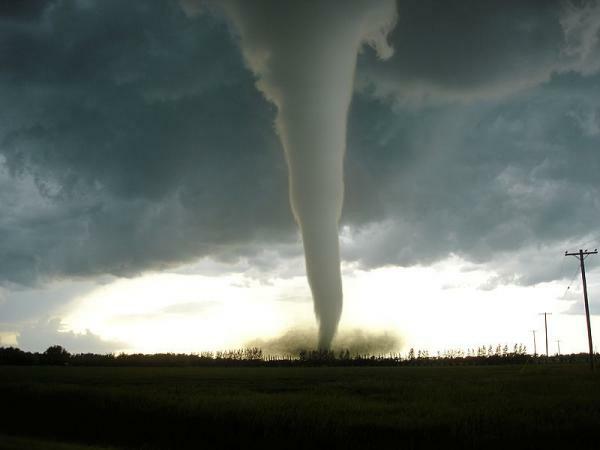 A tornado is an incredibly violent and dangerous storm. This aspect of severe weather forms a rotating column of air, reaching down from the base of cumulus or cumulonimbus clouds. If the narrow end of the funnel cloud reaches to the ground, it becomes a tornado. Hundreds of millions of dollars in damage are caused every year; even more importantly, hundreds of deaths occur. There are many myths out there about tornadoes. Common wisdom is often wrong and sometimes dangerously so.